For the last five years Stephanie has been involved in wide range of makeup applications, from Special occasions, Ball makeup and Bridal, to Film, Television, SPFX and Body painting. Having worked at MAC Cosmetics at one of Australasia’s international counters, Stephanie has gained exceptional experience in applying makeup to a wide range of cliental. Stephanie’s kit consists of 100% authentic MAC products and Stephanie prides herself on only using the best in beauty & makeup to meet all of her client’s needs. Being able to listen to all her customer’s needs, Stephanie takes great pride in her ability to make clients feel at ease and relaxed in those final moments before the big event. 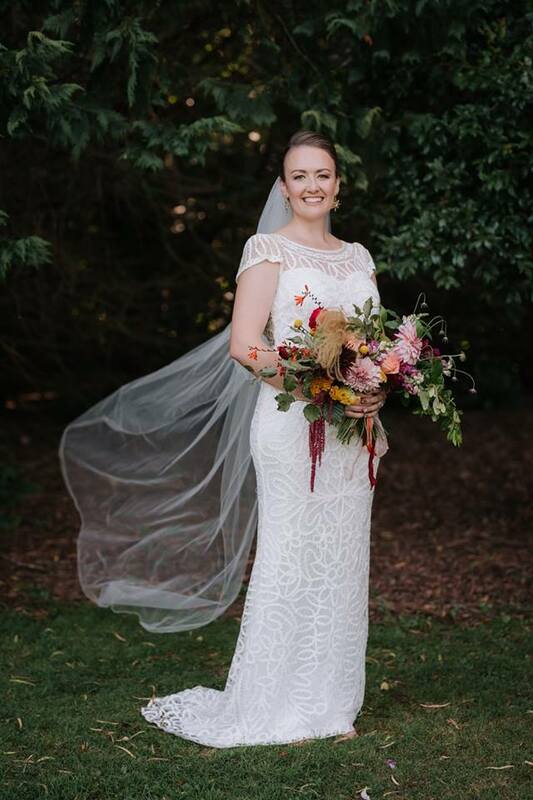 Stephanie Jayne makeup is a mobile and reliable makeup artist based in Auckland who is able to travel to different locations with ease. This will insure your makeup experience is as easy and relaxing as possible whilst in the comfort of your own space.